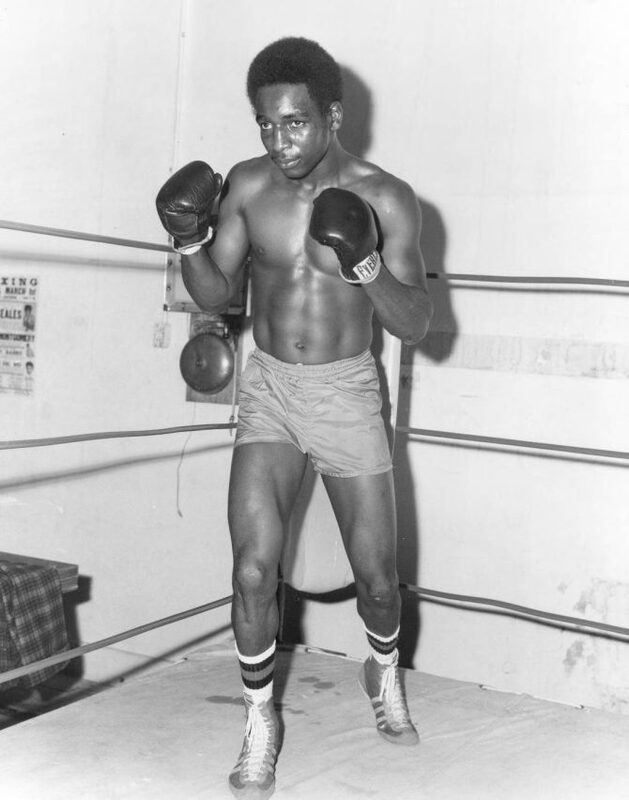 Olympic gold medalist Sugar Ray Seales sparring in a local gym on October 2, 1973. He was the sole American gold medalist in boxing in Munich's 1972 Olympic Games. 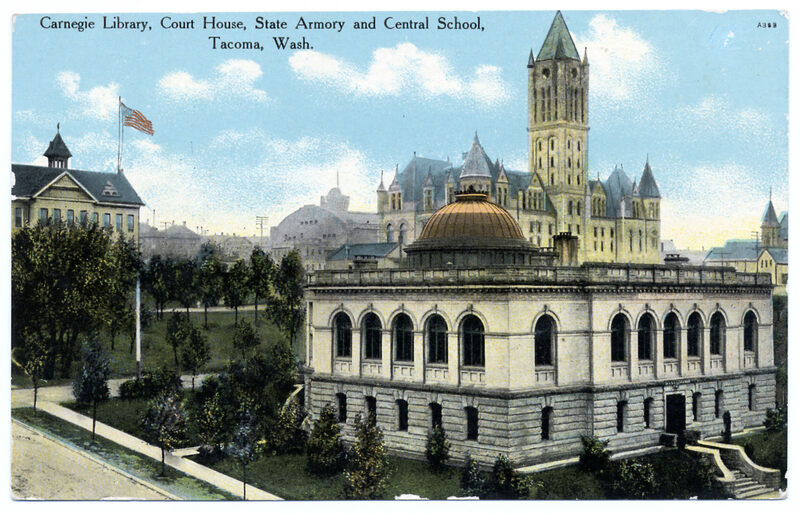 Sugar Ray had his first pro fight on January 11, 1973, at the University of Puget Sound Fieldhouse. By October of that year, he had turned 21 years old and was 11-0. His younger half-brother, Dale Grant, also turned pro in October of 1973. The hard-hitting brothers would be training together.